Hey folks, Jack here. 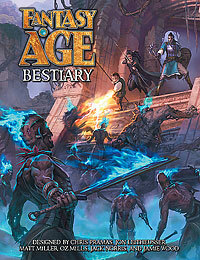 So in coming months we’ll be delving further into various setting elements for Fantasy AGE. While the game is consciously designed to be used in a variety of fantasy setting and campaigns, we at Green Ronin are working to build and develop our own unique world for the game. 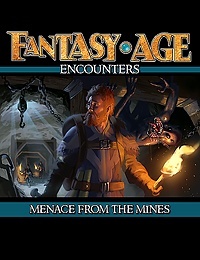 You can see some of this in the fiction and concepts we have introduced to date in products like Fantasy AGE Encounters and the Bestiary. 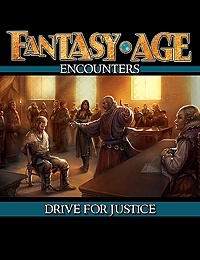 While you don’t ever need to use our setting materials to have fun with Fantasy AGE and use it in your own games, we do recognize that building such a setting is useful for many customers, as well as for us internally. We are pleased to present the first entry in a new series of monthly PDFs for the Fantasy AGE RPG. 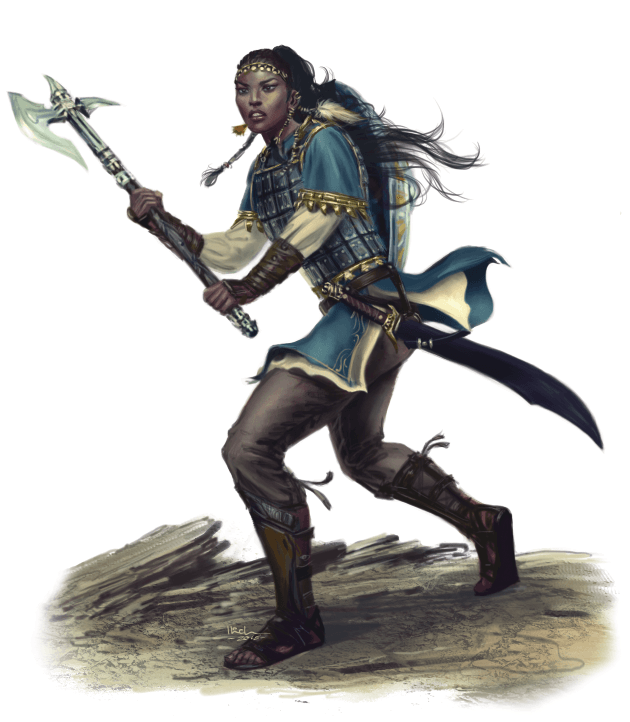 Fantasy AGE Encounters are short “side quests” that can be used as is or expanded into longer adventures. 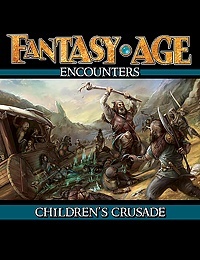 Children’s Crusade is a Fantasy AGE RPG adventure for heroes of levels 1-4. It can be yours for just $2.95! I have been in the tabletop game business since 1989. In that time I have seen a lot of changes to the way business is conducted and who is conducting it. I can’t count the number of “Women in Gaming” panels I have been invited to speak on over the years. Recently, I was in Las Vegas at the GAMA Trade Show. GAMA is the industry organization for the tabletop game business. 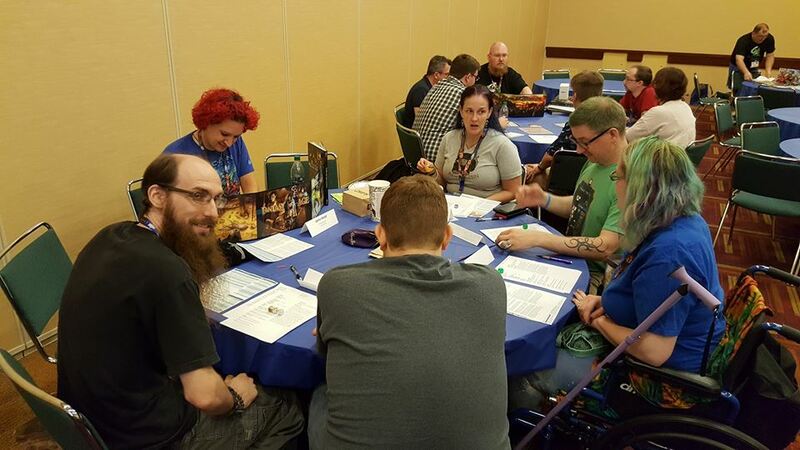 Publishers, game distributors, and game retailers get together to talk about business-related issues, show off new and upcoming games, and to make mutually beneficial connections. I was asked to sit on a panel for the manufacturing track of programming addressing “Gender Issues in Gaming.” I truly didn’t think anything of it, I’ve done version of these panels for years now. In fact, the title not just defaulting to “Women in…” but hitting a slightly different note with “Gender Issues in…” made the topic a bit more interesting to me. I was taken by surprise once I got to Las Vegas by the varying and strong opinions on the issue I heard from other women. More than one of my female peers expressed doubt that “Women in Gaming” panels should even be part of a modern seminar track. Other women I talked to were fatigued with the “back in the old days, here’s how it used to be when we started” history of such panels and wanted to cut to the chase: what do we do NOW, what do we DO instead of talking about women as abstracts (or worse handing out simplistic advice like “Stores, make sure your bathrooms are clean, women like that.”) Another faction of women strongly agitated for more “Women in Gaming” panels because they looked around at the seminars and noted, rightly, that women in the business are seriously underrepresented even among their well-intentioned peers. (An example from the program book from this very trade show invited attendees to a cocktail reception where they could “meet the designers” and then listed seven white guys and one woman.) 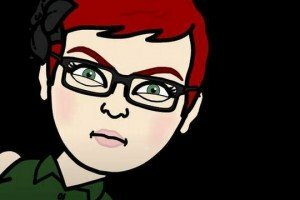 Women in Gaming, what does it even mean anymore? It did not escape my notice that despite the panel being publicized with the “Gender Issues…” title, it was very much still seen as “the Women in Gaming panel” for good or ill. I generally believe that people in the game industry are trying to do the right thing and trying to be better about how they approach issues of diversity. 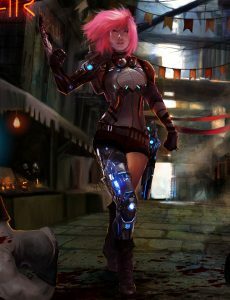 Occasionally there are situations where the definition of “creator” or “designer” is very narrowly applied, for example the idea that there aren’t a lot of women who are “design” games because the definition of designer in that person’s mind is one who creates a unique game or stand-alone product, particularly rules sets. Many women designers who do work on supplements and expansions, in the roleplaying game segment particularly, would argue with that definition and note that they do, in fact, create game materials even if they’re not reinventing the wheel and bringing out new stand-alone games. I have a whole, long rant on the issue of socialization and the differences between male and female creative output in gaming in particular but this is a different essay so you’ll have to wait for that one. Back to the point, I think where we stand on the issue of women and their places in the games business is largely positive. Even so, there are inadvertent slights that undermine a lot of the good and sincere efforts made at inclusion, such as the unintended message being sent by the published list from the trade show program. It’s come up for me personally a few times in a row in recent weeks: while on the JoCo Cruise showing off our Love2Hate game, the one other seminar we had was scheduled opposite the demo event which meant that I could not attend the Titansgrave panel with Pramas and Wil Wheaton despite having been involved with the project from the start. Alone even that wouldn’t have been so bad but I was also not listed as being part of the company in the materials… as far as people knew from reading the programs, Green Ronin was a gaming event sponsor and Chris alone was the rep. As a company co-owner and General Manager, I would have appreciated the acknowledgement even as I recognized that it wasn’t any sort of purposeful slight. It was an honest oversight. After our return from JoCo, another convention that I’m attending started announcing their guests and I went looking for my listing in order to promote my attendance, only to find that I was not listed on the website…but once again Chris was. In this case, the guests weren’t being announced all at once but in staggered groups over the course of weeks, which is a perfectly common and valid way to spread out promotion in the lead up to an event. Hot on the heels of being overlooked in the JoCo materials, I did find it stung a bit more than usual to have Pramas listed as a guest for weeks ahead of me. Just using my own recent experiences as fodder for this essay, I feel it’s important to note that no one in these scenarios is undertaking any effort to keep me from the table. In fact, these bumps came up precisely because I was invited to participate, the big gestures, the important moves forward are there: hey, demo your game at our event; please come be a guest at our convention; please sit on our panel and share your experience with us. These other issues are more about fine tuning: hey maybe you should think about how unbalanced your list of participants seems, I don’t think that’s the message you intend to send. I recently saw a reference to “shallow diversity” in the game business that seemed quite a bit more concerned about such small imperfections amidst the larger effort and I personally think that is the wrong way to approach things. I’d rather tackle the bigger things first. Ramping up for convention season and readying Green Ronin for our big summer releases, I hope we’re doing a decent job of hitting the “big issues” on our end. I’m certainly going to continue to make the effort. 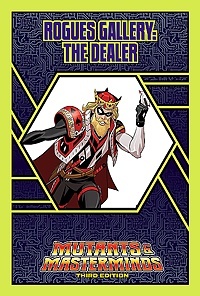 I’ll be appearing at several conventions this year where I hope people can get to know me a bit and maybe remember that I’m part of this company, too. 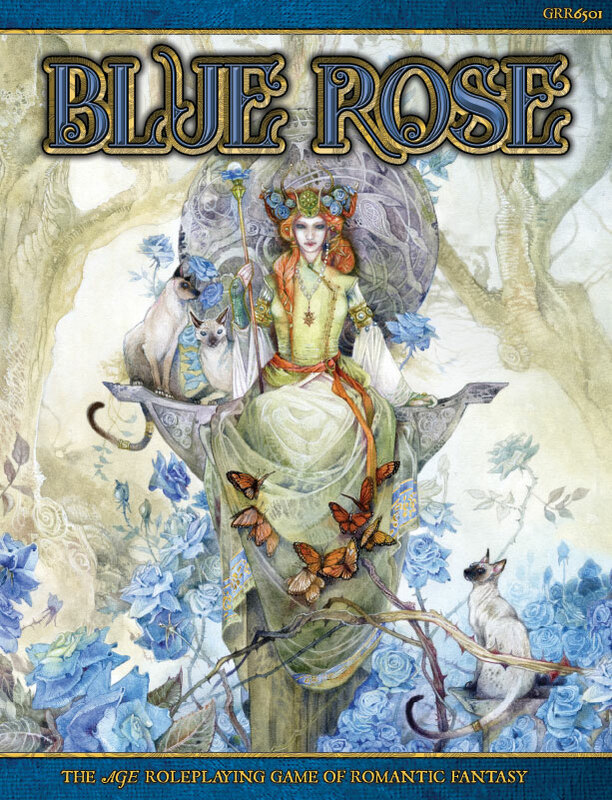 I’ll be running a Blue Rose game at the Contessa event at GenCon, where they’re providing a venue for games run by women for women. 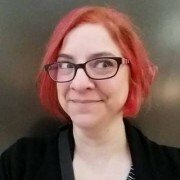 I’ll be proposing some panels for this year’s Geek Girl Con that I hope will touch on some of the things I’d hoped to say at the GAMA panel. 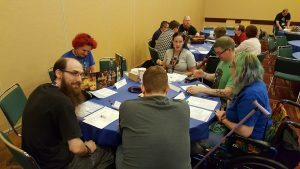 I’ll once again be participating as an advisor on the GenCon Industry Insiders Featured Presenters programming and I encourage my colleagues to put themselves forward for inclusion as well. Over the course of these efforts, I will definitely make missteps and will work through some number of inadvertent slights because that’s the nature of life as a human being interacting with other imperfect human beings. What I won’t do is participate in any further generic “Women in Gaming” seminars or panels: the topic is too broad, too fractious, and it just doesn’t interest me to be a part of that anymore. We can do better.